The tents are our most spacious option. They are dark and comfortable at night, and leaves bugs and mosquitos out. 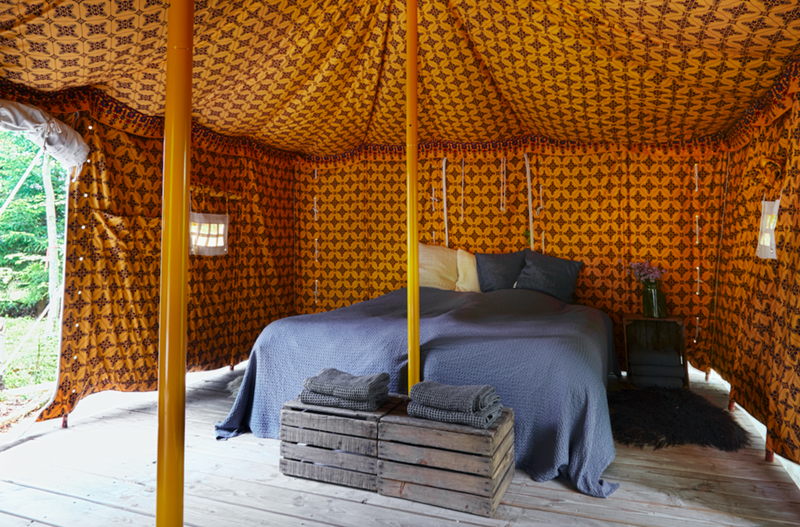 The tents are equipped with a king size bed, a few also have single beds upon request. In two of our tents we have 1-2 extra single beds for children. 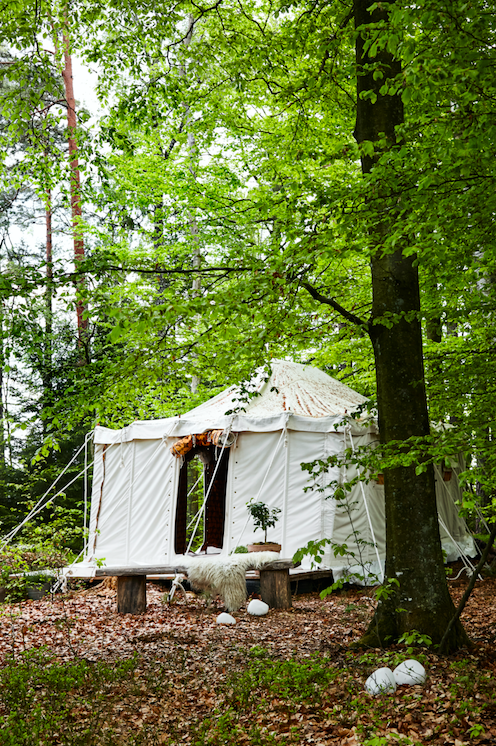 The tents have a private or shared outdoor compost toilet.